School portraits are taken two times during the school year, first in September and again in March with make-up days each time. 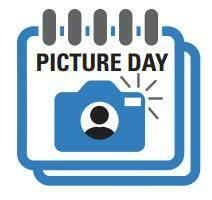 Pictures are taken by a professional photography studio and proofs are sent home with students. Portraits with a wide variety of backgrounds can be ordered online. Orders for proofs must be placed by the end of June each school year. If you prepaid for your portraits and are not satisfied, return the portraits on make-up day and your child will be rephotographed free of charge. If not satisfied with the retakes, you can make an appointment for a rephotograph. If at that point you are still not fully satisfied, you can return the pictures for a full refund. All students will have their photo taken during their Physical Education class.